SOUTH HOLLAND, IL – The South Suburban College Board of Trustees voted unanimously to appoint Dr. Lynette D. Stokes, Ed.D., the incoming President of South Suburban College. Dr. Stokes will be the first woman President in SSC’s history. Stokes, currently serving as Vice President of Academic Services at SSC, will officially assume leadership of the college when the current President, Donald Manning, retires on October 1, 2018. “Her commitment to lifelong learning led her to return to school herself – earning both Master of Arts and Doctoral Degrees from Roosevelt University in Public Administration and Educational Leadership. 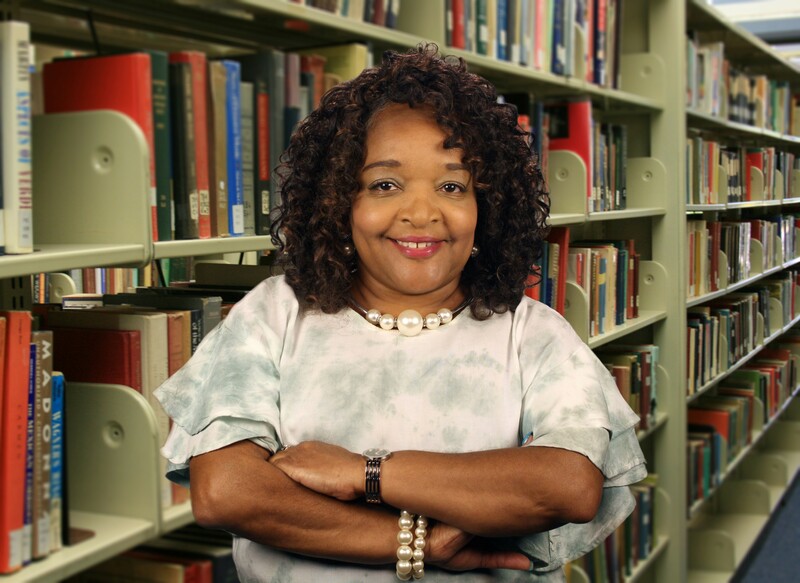 Dr. Stokes has dedicated her life and career to structuring and sustaining strong educational institutions and making a real difference in people’s lives. Every Trustee on the Board and I are enthusiastic about working closely with Lynette to advance our mission and serve our community,” Zuccarelli concluded. In addition to her vast experience and accomplishments in higher education and child welfare, Dr. Stokes was the recipient of Roosevelt University’s ‘Most Outstanding Dissertation of the Year Award” in 2005, the “Kathy Osterman Award for Outstanding Public Service Supervision” and the 2014 Chicago Defender’s “Women of Excellence Award.” Dr. Stokes resides in South Holland with her family. Stokes will succeed President Donald Manning, who led the college for the past six years and who announced his retirement last March. Manning assumed leadership of the college in 2012 – overseeing increased academic programming options and the transformational revitalization of the college’s Oak Forest Campus. Dr. Lynette D. Stokes, Ed.D.